Are you looking for used car in Essex? 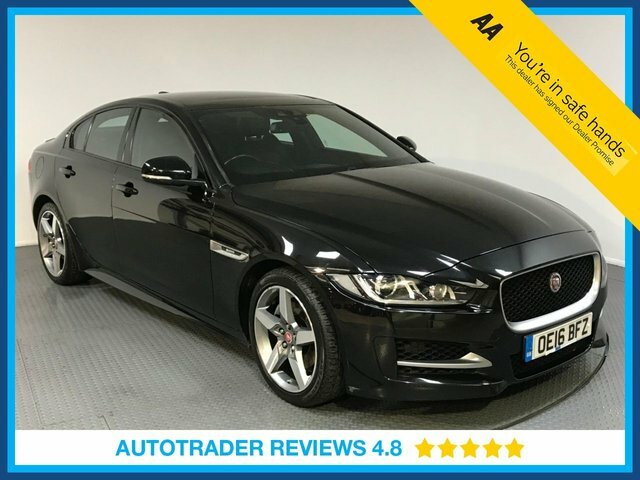 Well, here at LMC we offer a varied selection of high-quality pre-owned vehicles that is sure to have something to suit your needs. One of the most luxurious brands that we stock is Jaguar, a make famous for providing outstanding performance on the road, as well as beauty and refinement. 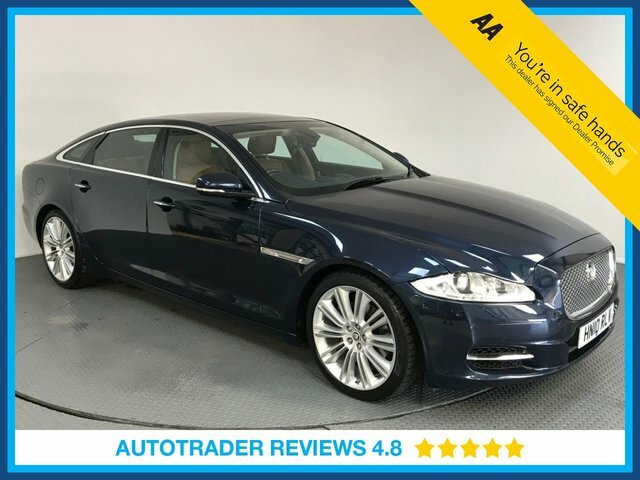 It’s fair to say that Jaguar cars are designed more for those who are sports-orientated given that they are fitted with efficient engines to provide their drivers with a somewhat faultless performance. Many dream of becoming a Jaguar owner, and this is your chance to make that dream come true. Call us today and we will schedule a test drive.